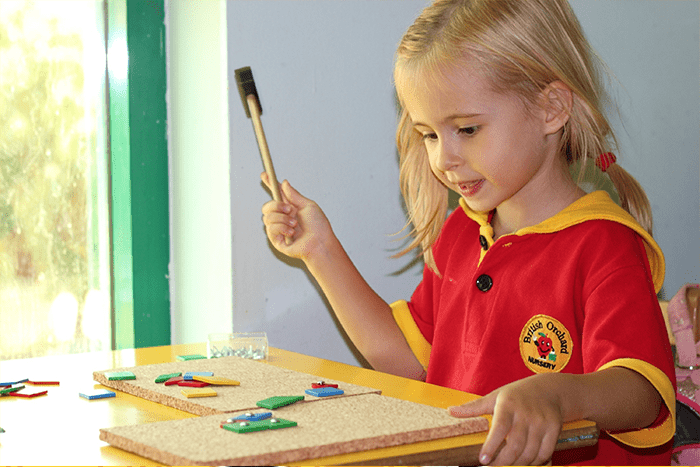 British Orchard Nursery’s (BON) philosophy is to nurture children in its care, thereby providing a quality service to the community in Abu Dhabi. 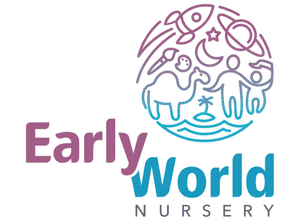 Following the British National Early Years Curriculum guidelines, British Orchard Nurseries focus on developing Early Years Education through an in-depth unique planning programme, which offers a personal assessment for every child and is measured termly to ensure that the needs of every child are met. The assessment criteria is outlined in the award winning Baseline Assessment Book, which covers 680 assessment points, making this a very unique concept for the UAE. BON also offers an extensive range of extra curricular activities, including the Gym Juniorz program; the first indoor gym program for preschool children in the UAE, teaching gymnastics and fitness programs in a safe and fun environment. To support the continued development of its staff, British Orchard Nursery has recently launched a training and development academy, with KHDA-approved CACHE (UK) teacher certifications.